I am so down for a Snow Angel right now. It is hottttttt and itttttt is raining aaaaaaaaaaaa lot! 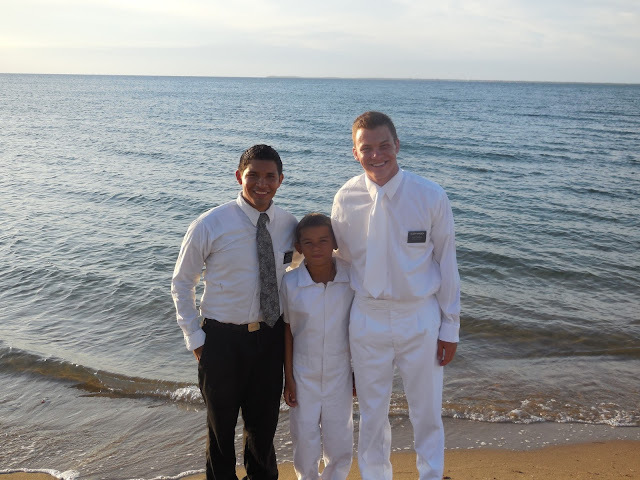 Let’s talk about this thing missionaries call baptism; I baptized someone this Saturday, September 14, 2013 my first Baptism!!!!! 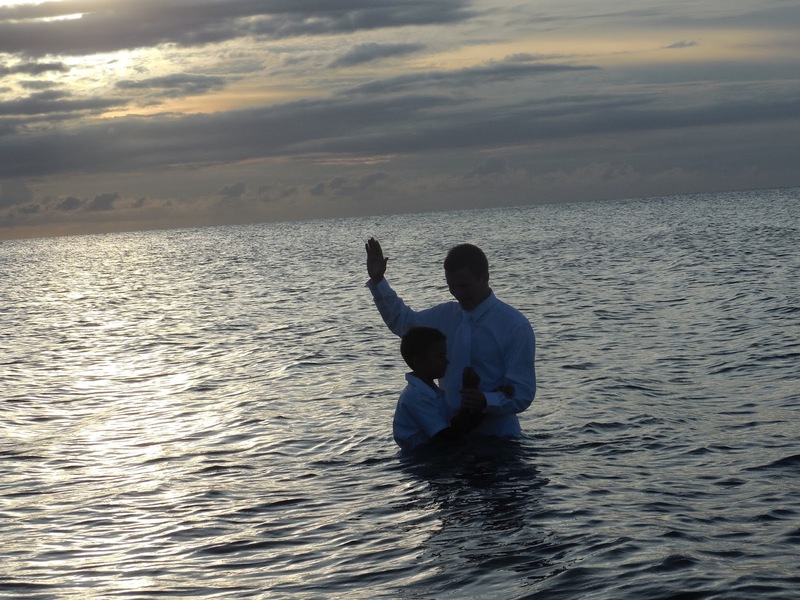 Wow, this couldn´t have been better because guess where I baptized him. 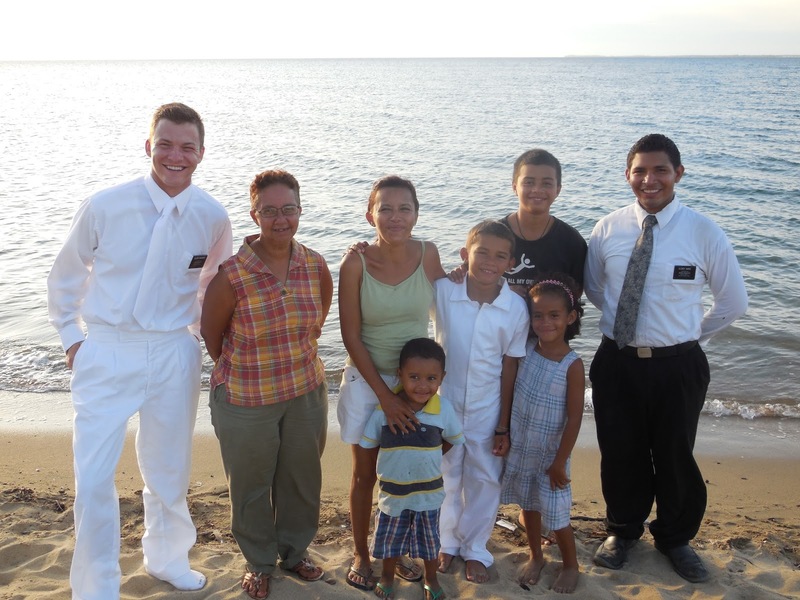 Oh yeah, the kids name is Mario Francisco Rodriguez Zeylyas! But, back to where I baptized him!!!!!!! The OCEANNNN! What? Like it was so not even real I honestly thought I was dreaming! 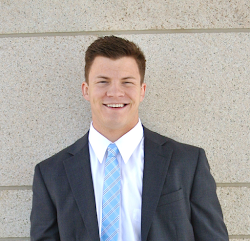 The wind was at a nice little breeze, his family was there, a couple members a person from the bishopric and the other missionaries. And no one else! It was sososo beautiful! The water was so warm! Or maybe it was pee because I was so nervous! 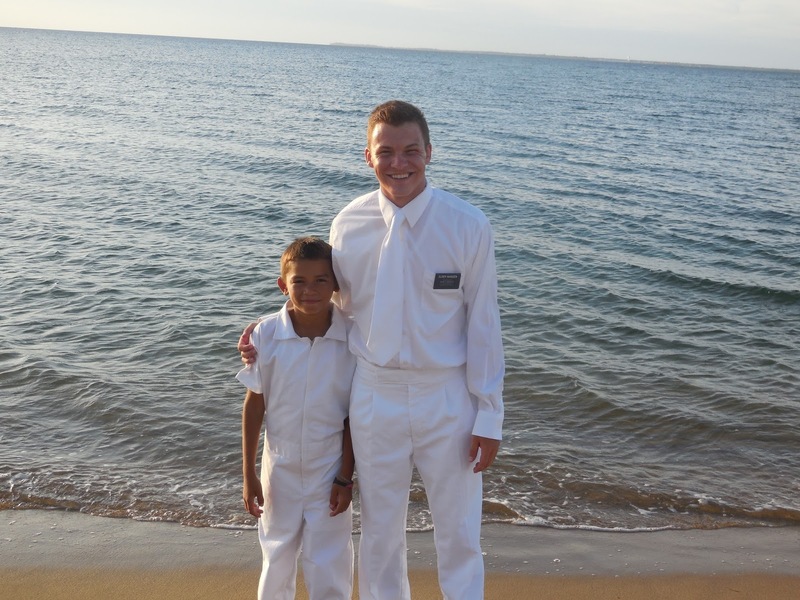 These people here have a million names and I had to baptize him in Spanish. But like everything in the world, with Heavenly Father nothing is impossible! It was just jaw dropping. You had to be there or I have to describe it to you for 30 minutes to get a glimpse of how gorgeous this thing was, this place is, or this work is!!!!! Anyway back to normal Trujillo life!!!! Ask me how many bucket showers I had this week? I will answer that question with two questions. How many days are in a week and how old would a kid that is seven say he is? We have no water it is so awesome. Don´t you just love brushing your teeth without getting the bristles wet first? And if the answer to that last question is yes, figure it out. All is well though, I am actually getting pretty good at the whole one-scoop-of-water-for-you-hair-to-get-wet,-apply-shampoo,-one-scoop-to-get-your-body,-scrub-fervently-everywhere-with-soap- 5-scoops-to-rinse-completely-and-you-are-done...oh-and-one-scoop-to-shave-with-process. :) Love it! But anyway, I don’t have a lot of time to write today so I hope all is well with everyone and everything in your lives. 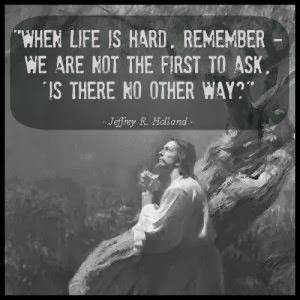 Remember the Lord. I have an American keyboard so I am taking advantage of the smiley faces! Wow! That last one is a beautiful picture! 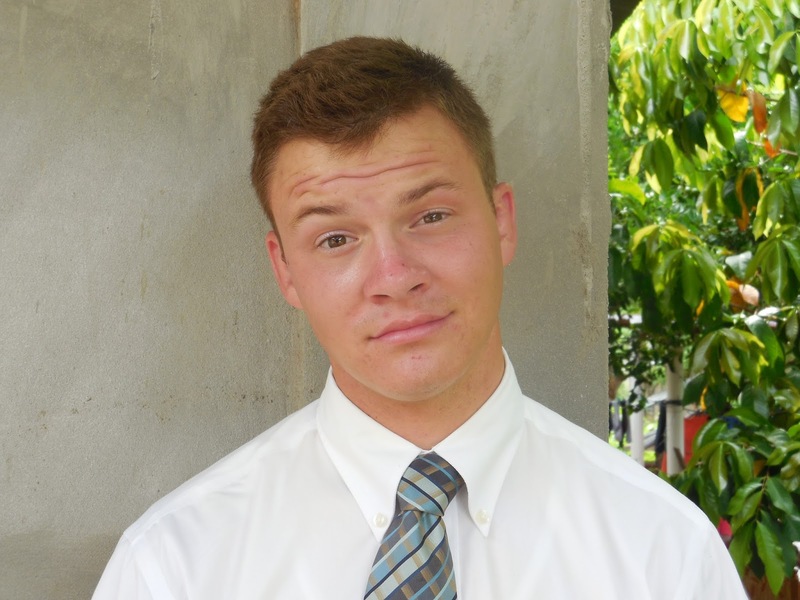 Ely's e-mails are seriously the funniest missionary e-mails I have ever read! He sounds so happy! Which must make his family very happy! Thanks for sharing! !